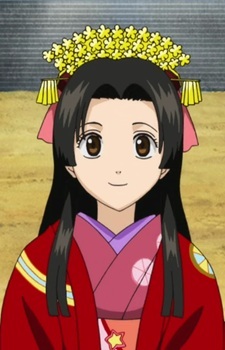 Younger sister of Tokugawa Shigeshige. Spent a day with Kagura, after she sneaked out of the palace due to boredom and loneliness. She surprisingly got hooked on sukonbu, thanks to Kagura's influence. After her father died, Rotten Maizou takes care of her as her guardian. Soyo views Maizou as a fatherly figure.